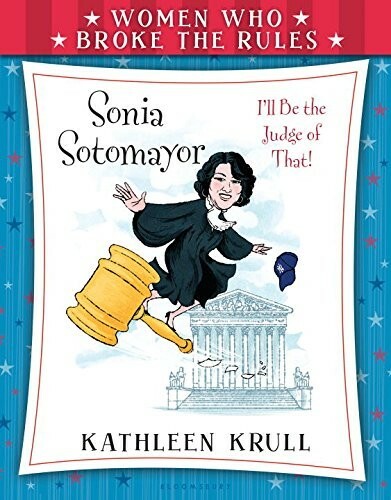 Sonia Sotomayor's path, from growing up in the projects to success in Ivy League universities to her rise in the legal profession is a true testament to the American dream. 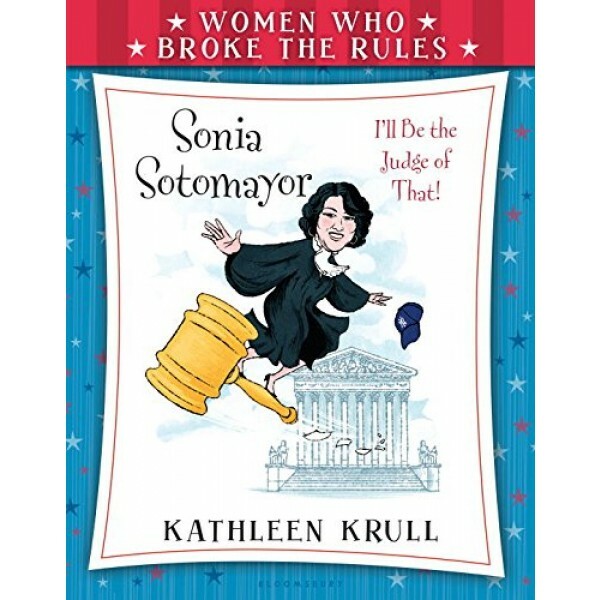 She broke the rules women were supposed to follow in her life and career, ultimately becoming the first Latino justice to serve on the U.S. Supreme Court, and the third woman to serve the Court. Her determined spirit and achievements make her a role model and an inspiration. Many awe-inspiring women have changed the course of history. From fighting for social justice and women's rights to discovering and shaping our amazing country, women have left an indelible mark on our past, present, and future. But it's not easy to affect change, and these women didn't always play by the rules to make a difference! Kathleen Krull blends history and humor in this accessible young biography series. For more volumes from the series, visit our Women Who Broke The Rules Collection. Mary Todd Lincoln: I'm Usually The Smartest Person In the Room!